Migraines Natural Relief Norton Shores MI | Is Caffeine the Reason for Migraines? Is Caffeine the Reason for Migraines? Migraines are debilitating to those who suffer from them and can cause them to lose out on activities they enjoy, including social events. Finding relief for migraines becomes a top priority to anyone who has them. Identifying triggers can be beneficial when it comes to finding relief. Such things as preservatives in food and beverages can be triggers for some. Caffeine is one of the most common problems. This is often found in coffee and chocolate. 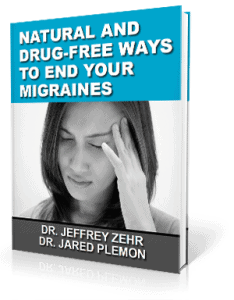 Is There Any Natural Migraine Relief Available? Upper cervical chiropractic care has seen much success in helping migraine patients cope and possibly eliminate migraine episodes. This is a gentle, effective form of chiropractic that focuses on ensuring that the patient has a healthy upper spine. 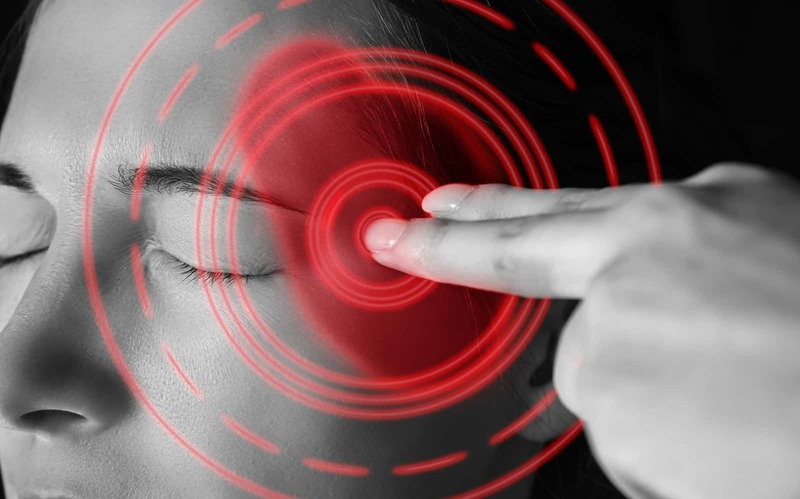 It only takes ¼ of a millimeter misalignment to cause problems in the body, such as migraines. Once corrected, patients often see a vast improvement in migraine symptoms.